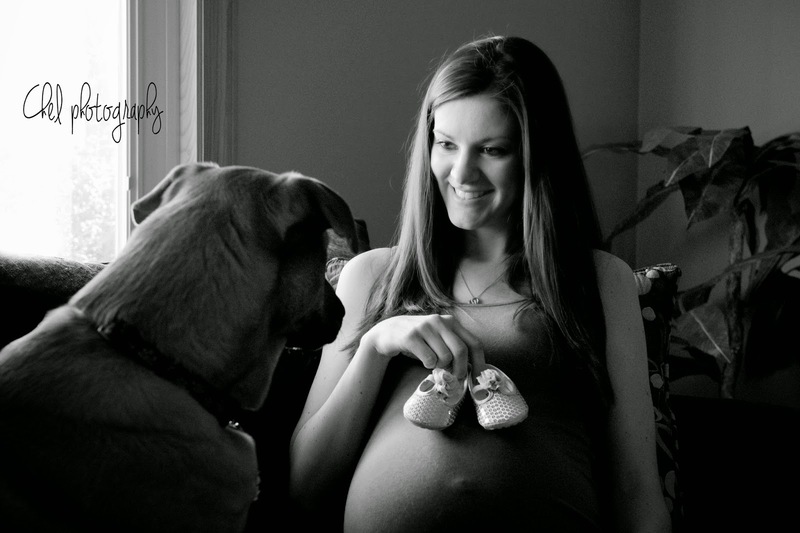 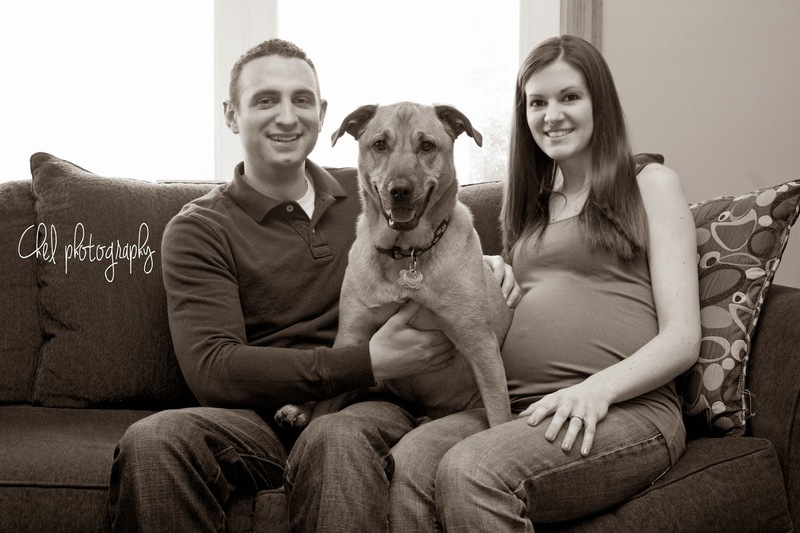 Casey and Matt Scandura along with Mia, the family dog, are excited that their family will be growing this March! 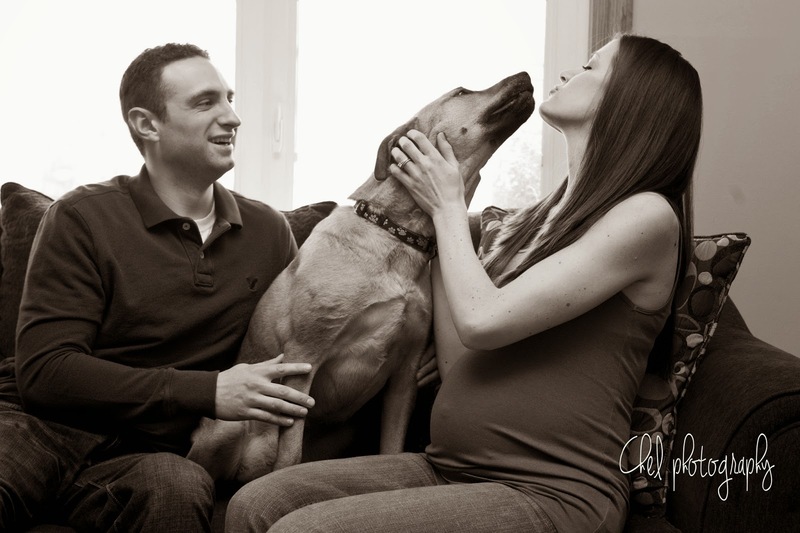 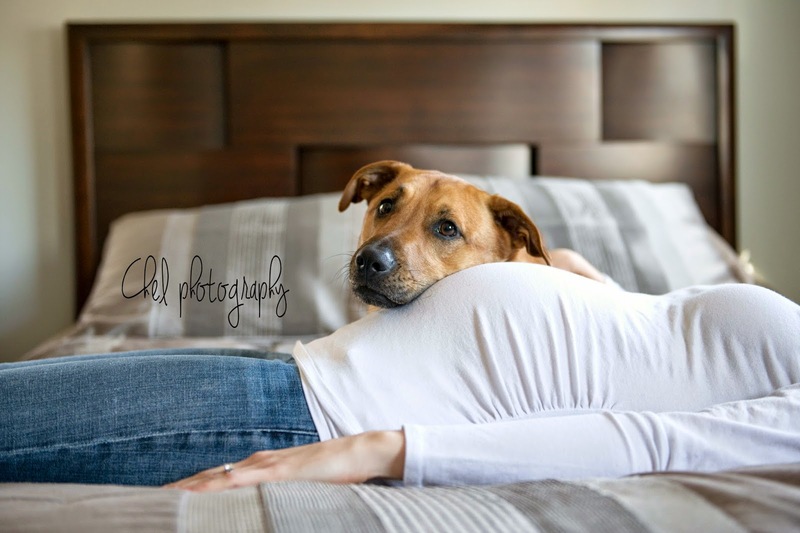 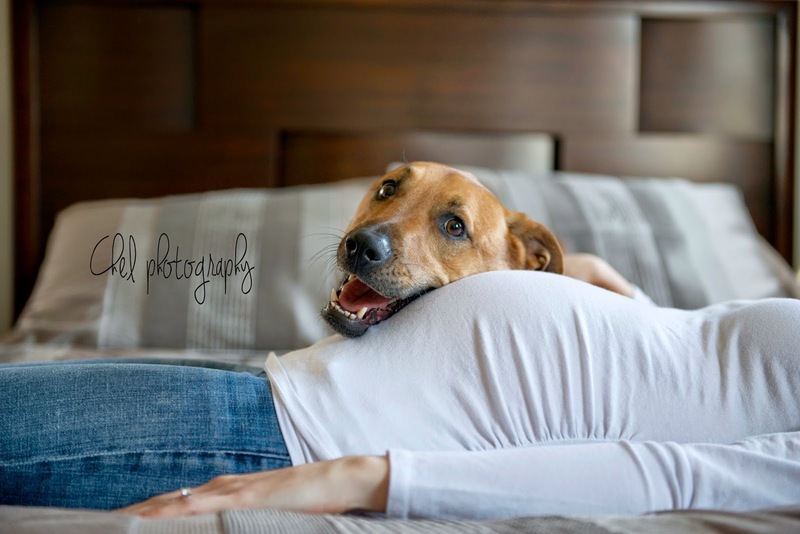 I had so much fun working with this awesome couple to capture some intimate shots with them and their dog. 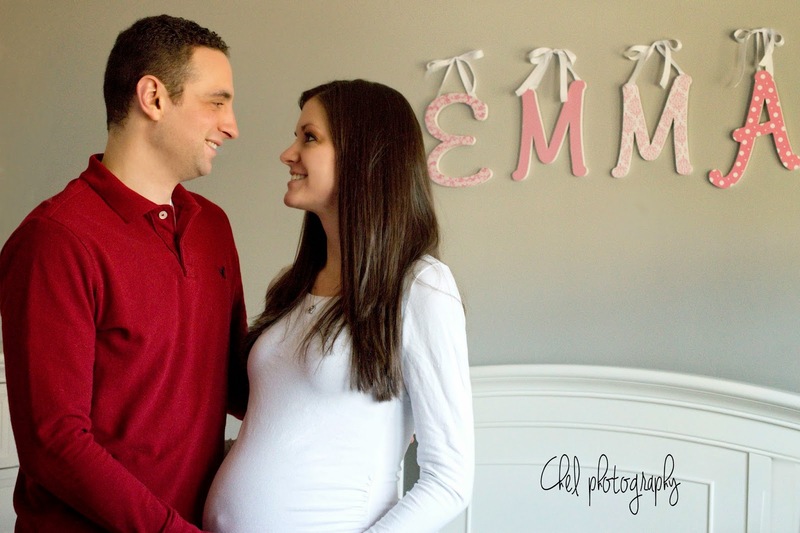 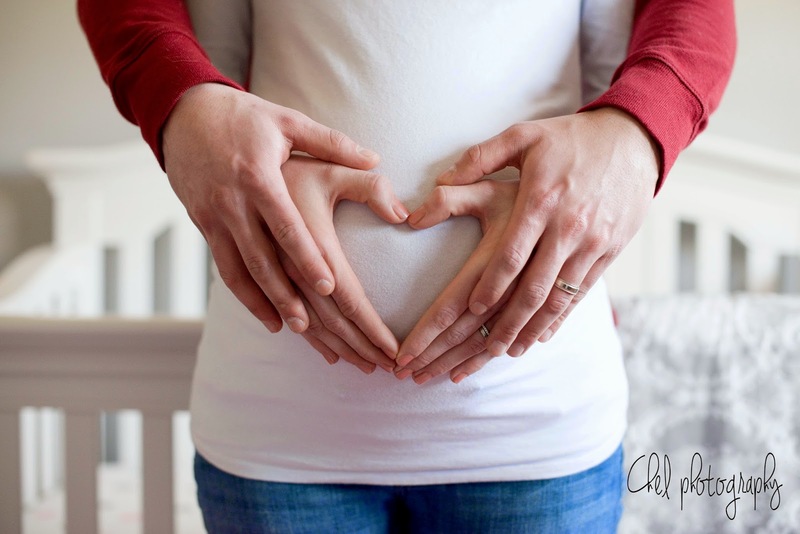 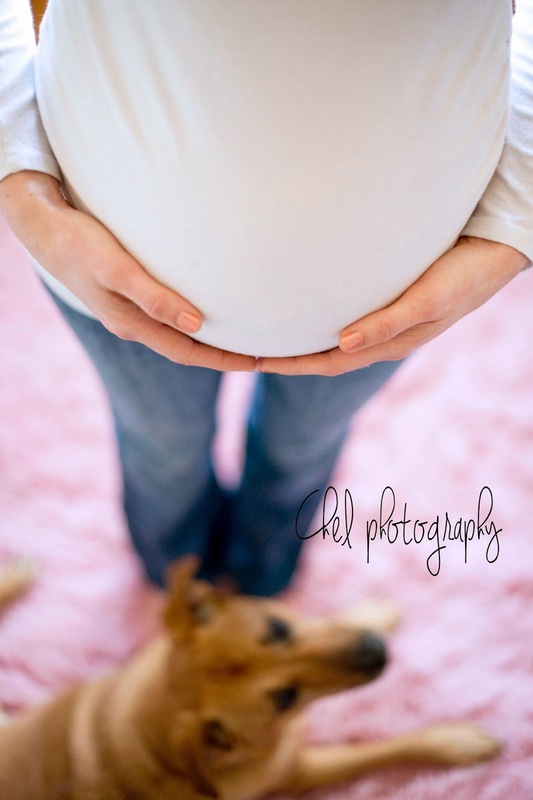 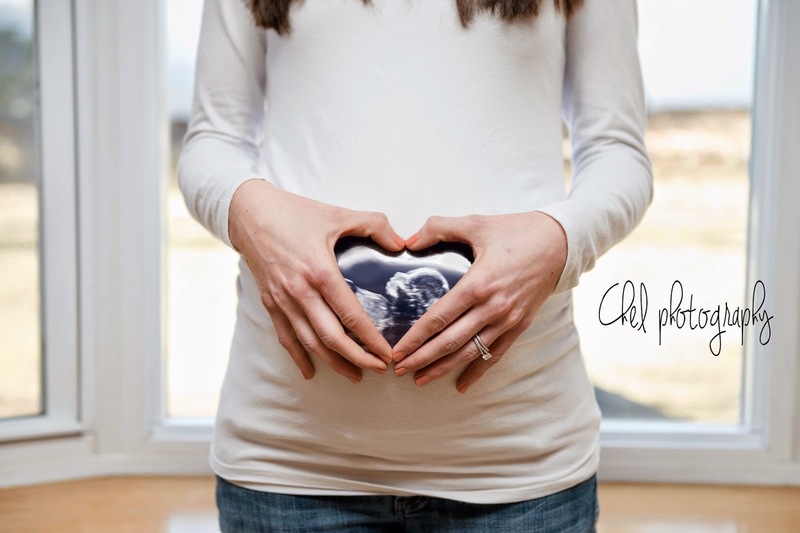 I am super excited that I will be returning to take more pictures once baby Emma is born. 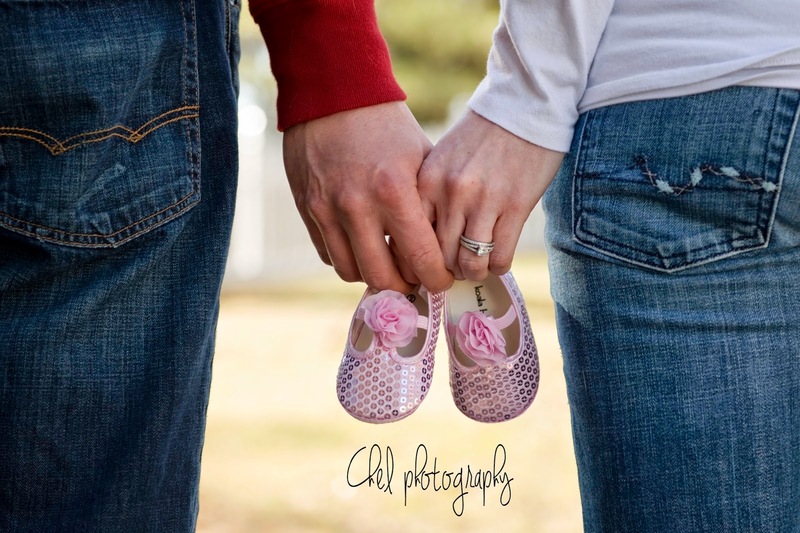 Congratulations Casey and Matt!